HospitalityUnited.Club presents ebook on ‘USA Travel Trends 2018’ highlighting key travel metrics and indicators in the region. Click https://goo.gl/UM8foa to download the ebook. Hotel booking websites have been told to stop “one room left” warnings designed to pressure holidaymakers into booking, under a crackdown by competition watchdogs. Hotel booking sites must review the way they rank and display rooms, the UK’s competition watchdog has said. The state of hospitality is indeed strong, but there’s always room for a few nips, tucks, and optimization. 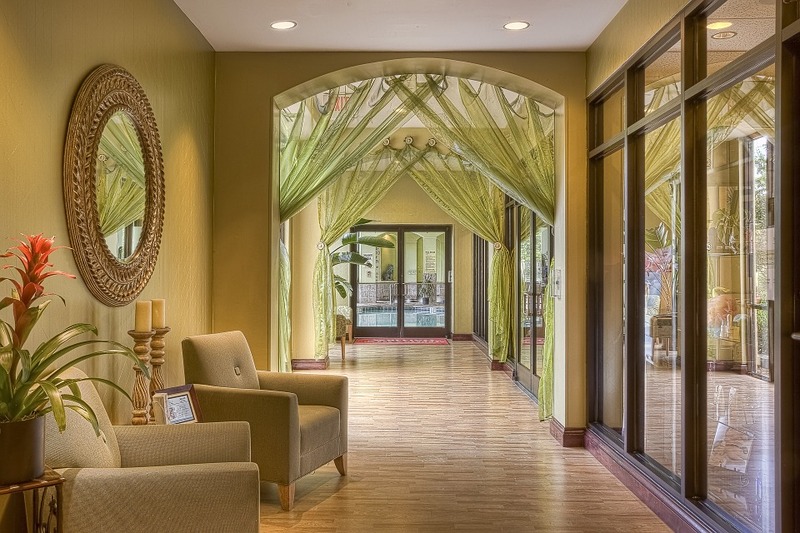 Here are a few ideas that modern hoteliers can crib from. Our partner eDreams Odigeo has reached €500 million in annual revenue for the first time in its history, crediting growth in mobile as a significant factor. The platform connects hotel CRSs and channel management tools to the main hotel search engines such as Trivago, TripAdvisor, Kayak, Skyscanner and Google. HospitalityUnited.Club, a consortium of travel technology companies, has published an e-book titled ‘USA Travel Trends 2018’ highlighting key travel metrics and indicators in the region, in partnership with HRS Group, LiveOS, RateTiger and Sojern. The e-book highlights the dominance of Expedia and Booking.com group companies in the USA online hotel booking space, controlling almost 95% of the OTA market. The e-book shows that while traditional channels like voice, call center and tour operators are still preferred means of hotel reservations, growth of online booking is outpacing them by over 300%. Interestingly, unlike Europe, hotels are getting more online bookings through their brand website, indicating robust digital presence. While metasearch remains strong as ever, Google has emerged as a serious channel, ranking first, when travellers look for pricing information. The search engine is also sending the most qualified leads to the hotel websites, even though, metasearch channels are dominated by OTAs. The e-book also highlights that inspite of being one of the most matured online markets, one out of three people still feel uncomfortable booking hotels on mobile. This explains why mobile booking growth is lower in USA when compared to APAC. A panel of top-level executives speaking at the Hospitality Industry Technology Exposition & Conference said the hotel industry has to adopt more broad technology solutions that work together. For all the chatter of Airbnb stealing scene time away from hotels, traveler interest in home-sharing seems to be waning. According to MMGY Global’s Portrait of American Travelers study, which surveyed nearly 3,000 US adults that have taken at least one trip over the past 12 months, just 33% of respondents are interested in sharing economy accommodations, down from 41% in 2017 and 37% in 2016. Technology is creating new opportunities and challenges for hospitality brands, and the ones that use it effectively will be rewarded with a loyal following of guests and, ultimately, more profits. Google’s entry into metasearch may be more than half a decade old, but it continues to be a closely watched obsession for the travel industry. Since the very beginning, Phocuswright has carefully tracked the evolution of Google travel products and their growing role in travel’s search-shop-buy funnel. There is a lot happening in 2018 that hotel owners should be happy about. After the best Q1 on record earlier this year, it is shaping up to be another stellar year in hospitality with demand (2.4%) outweighing supply (2%); occupancy increasing by 0.4%; ADRs growing by 2.6%; and RevPAR increasing by 3% (STR, PWC). 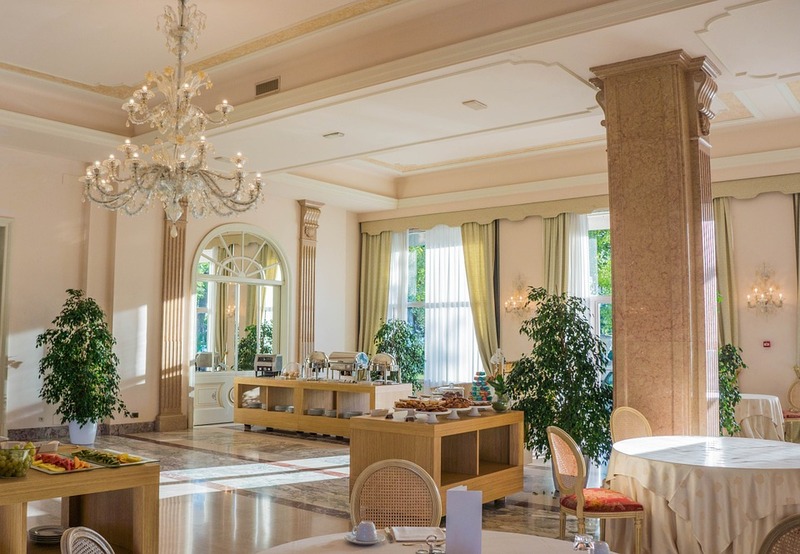 Hotel profitability is the primary measure of success for hotel owners, managers and operators. However, revenue and top-line data continue to be the focus of the industry. One major reason for this is the availability of revenue-per-available-room data, which is directly linked to the success of STR at aggregating rooms revenue data across a substantial portion of the industry. Alternatively, profitability data is much more difficult to amass because hotel ownership and management groups are much more fragmented than hotel brands. Amazon is launching a new service for hotels to introduce its voice-controlled assistant Alexa for guests to use in their rooms. Alexa for Hospitality will allow hotel guests to make verbal requests through an Amazon Echo device, including room service, housekeeping and contacting the property’s concierge. The rise of fake hotels is a phenomenon that has left both consumers and online travel agents (OTAs) frustrated and out of pocket. And they’re becoming more sophisticated and believable too. In recent months, the travel industry has witnessed a tidal wave of fake chalet websites, with one website, Alps-stay.com, conning unsuspecting holiday-makers out of tens of thousands of euros. 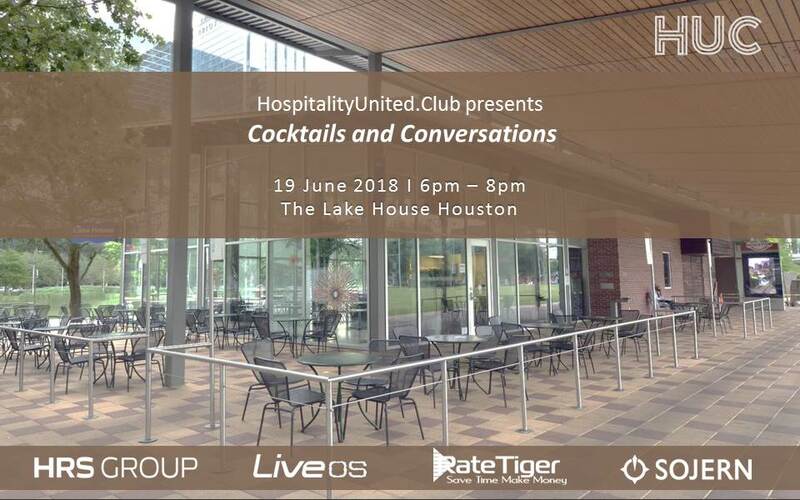 HospitalityUnited.Club, a consortium of travel technology companies, brings its classic Cocktails and Conversations event to Houston in June. The Club will be hosting an exclusive evening for hoteliers on 19 June 2018, with HRS Group, LiveOS, RateTiger and Sojern joining as co-hosts. The high energy networking event will bring together hotels and tech providers in an informal relaxed setting at The Lake House, in the heart of Houston’s Convention District, to explore innovative technology and new ideas. “We are proud to collaborate with HospitalityUnited.Club to co-host the networking event in Houston. 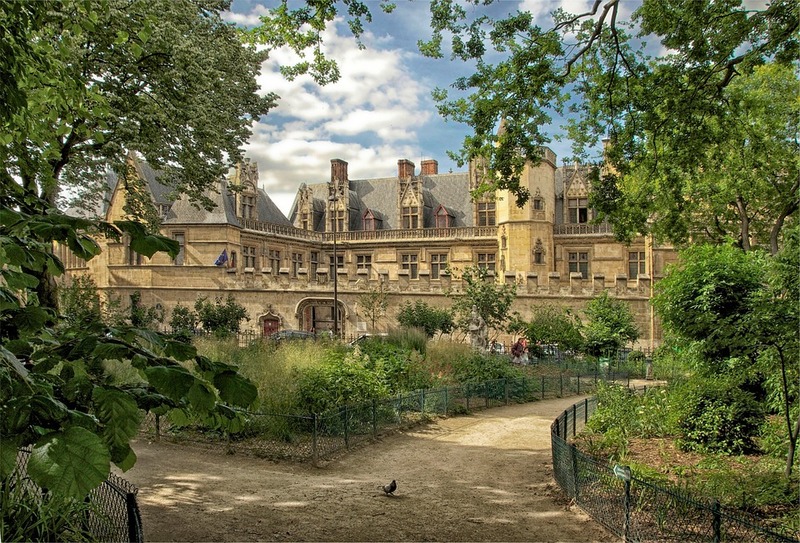 It gives us an opportunity to meet and greet hoteliers and technology partners and demonstrate our client appreciation. HUC organizes events that are co-located with major tradeshows around the globe, providing partners a perfect backdrop for showcasing new ideas and technology innovation.” Edward Perry, Head of Partnerships, Americas, HRS Group. The Houston event is the sixth in the series, following successful networking parties in Toronto, Singapore, London, Madrid and Berlin. 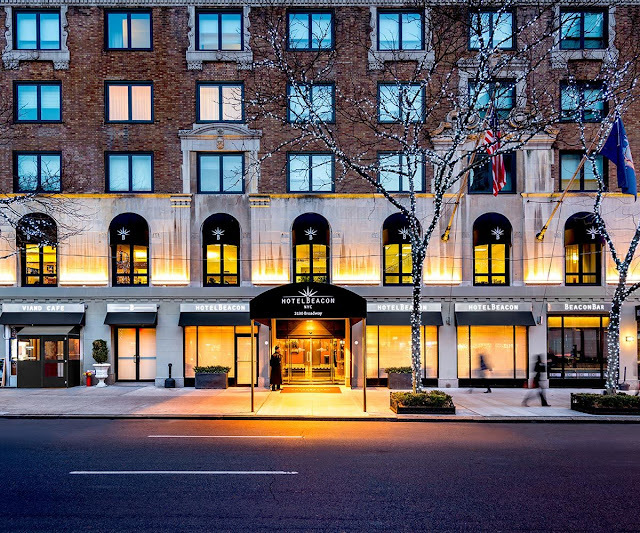 Hotel Beacon, a landmark in New York City has highly recommended RateTiger for managing online channel connectivity. The upscale hotel has been using RTConnect for 2-way XML connectivity between its property management system and online sales channels for the last three years to effectively manage all its demand partners seamlessly. 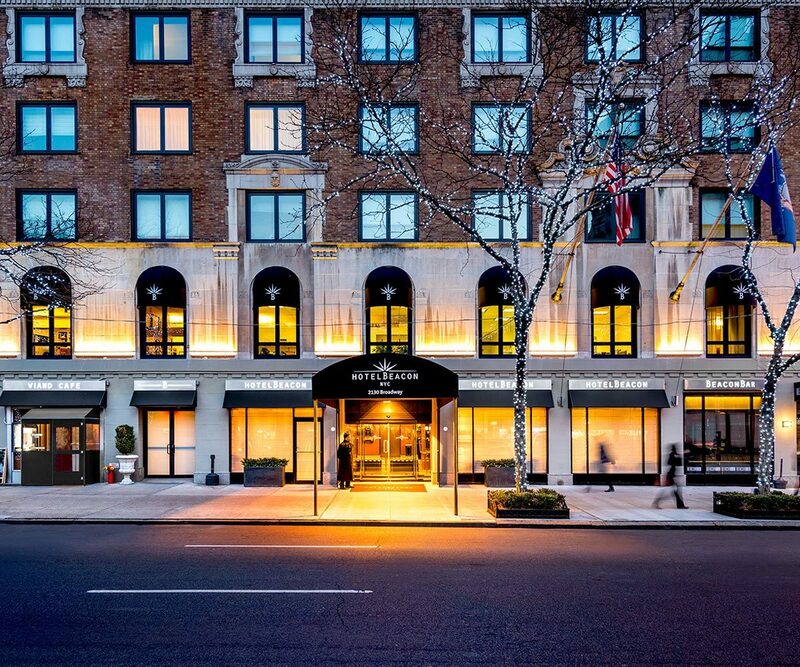 Located in Upper Westside, right next to Beacon Theater, the hotel with 284 rooms, caters to tourists and business travelers. Given the intense dynamic nature of New York’s hotel market, it has become imperative for the hotel to maintain rate parity and online availability across all major sales channels and metasearch sites. The revenue management team is leveraging RTConnect to update rates and inventory in real-time and receive reservations directly into the PMS thereby giving a clear picture of actual availability at all times. They are also using the advanced analytics available on the LiveOS dashboard to fine-tune their pricing strategy, monitor their booking pace and performance in real-time. “We highly recommend RateTiger by eRevMax to anyone looking for an effective, online channel manager. We are very pleased with the personalized support and excellent response time, due to which they seem like an extension of our own team,” stated Milja Perkovic, Director of Revenue Management, Hotel Beacon NYC. “As a technology partner, we are committed to empowering our customers for all their connectivity needs. Being trusted by a prestigious property like Hotel Beacon NYC for streamlining their online distribution shows how well we deliver when it comes to best-in-class technology and premium customer service,” said Alex Moura, Regional Sales Director for North America at eRevMax.